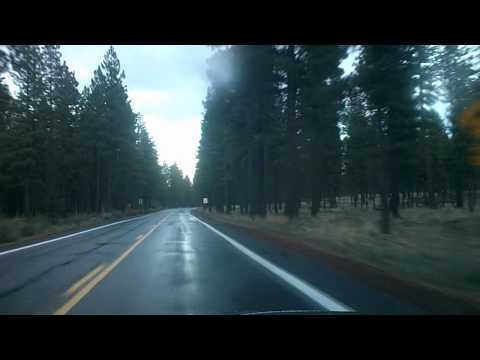 This drive takes you from McKenzie Pass, through the town of Sisters, into Bend, Oregon, via Oregon HIghway 242 and US 20. Mario Bava Sleeps In a Little Later Than He Expected To. You’ll find the track title(s) at the end of the video. Yes, I do have written permission from Chris to use his music.